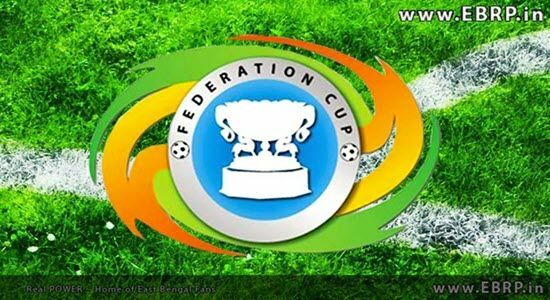 Federation Cup India Football 2016: Federation Cup is one of the important club tournament after the I-League. The Federation Cup is an annual knockout tournament in India. It has started in 1977. The winning club of the Federation Cup gets a chance to compete in the continental level in AFC Cup. There will be a total of 13 games in the competition, which will have a knockout format this time around. East Bengal, Mohun Bagan, Sporting Clube de Goa, Bengaluru FC, Mumbai FC, Shillong Lajong, Aizawl FC, Salgaocar FC are the teams in India Football Federation Cup 2016. The Federation Cup India 2016 is slated to start from 30 April and will go on until May 21, 2016. Check out the complete news about the Hero Federation Football Cup 2016 Teams, Schedule / Fixtures and Live Streaming information from below. Hero I-League 2015-2016 Schedule / Fixtures | Live Streaming. “As per the regulations of the tournament, the lower ranked teams (as per the standings of the Hero I-League) are to play their home match first,” stated an All Indian Football Federation (AIFF) release. “Round One is scheduled to be played on April 30, May 1 and May 2; while Round 2 will be played on May 3, 4 and 5, 2016. 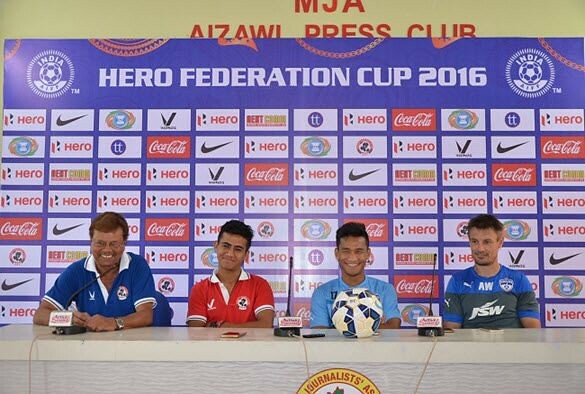 “The Hero Federation Cup gives us the opportunity to look at more players whom we have been following very closely. With the format being home and away, I expect it to be very interesting,” said Constantine in another AIFF release. There will be no broadcast of the match in India. However, online streaming will be available on the official I-League website. Hope you like this Hero Federation Cup Football 2016 Schedule / Fixtures / Time Table, Teams and Live Streaming . If you like this, Then please share it to your friends. when will the live streaming of today’s federation cup match start. when will today’s federation cup match live streaming start.